Boehringer Ingelheim won the Veterinary Practice Best Large Stand Award for their inviting use of social space with their well-lit café environment. Stallion AI Services won the Veterinary Practice Best Small Stand Award for their colourful display and their compelling, interactive on-stand competition. Delegates voted via the BEVA App, identifying exhibitors who showcased their brand with flair and imagination within an inviting environment. BEVA is a world leading equine veterinary association with over 2,700 members globally. 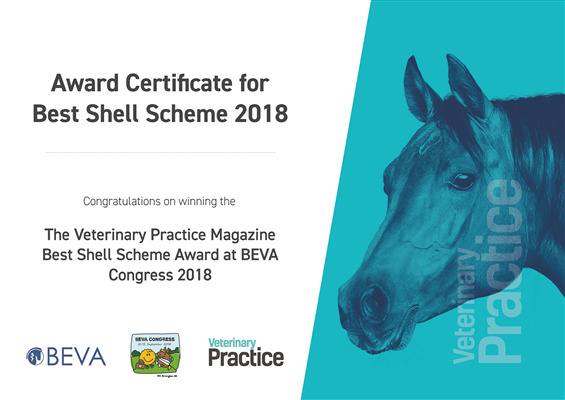 BEVA is a highly regarded authority representing the industry at the highest level, running outstanding CPD and producing universally respected journals. The annual Congress is the largest equine veterinary conference in Europe and attracts more than 1,200 equine and mixed vets each year. As well providing more than 90 hours of CPD lectures BEVA Congress has a substantial exhibition hall and demonstration area.